The smell of funnel cakes will soon be in the Santa Maria air. 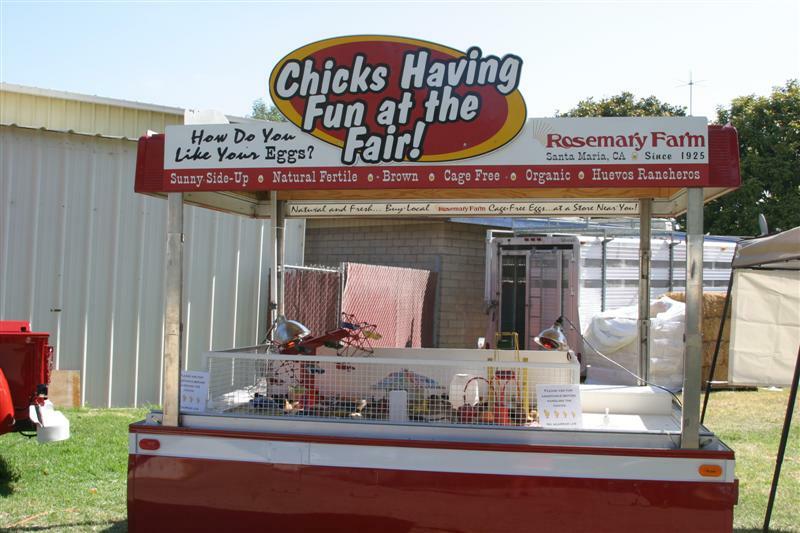 Rosemary Farm is gearing up for another year at the Santa Barbara County Fair starting July 13th, and this year marks the 125th anniversary. 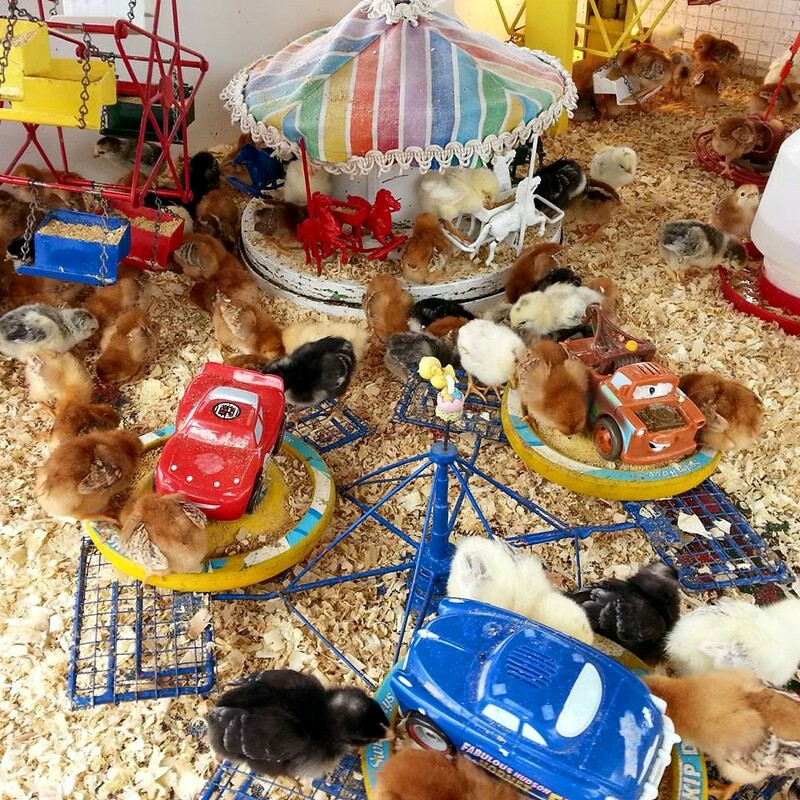 Once again, baby chicks will be the stars while they have fun at their very own fair. 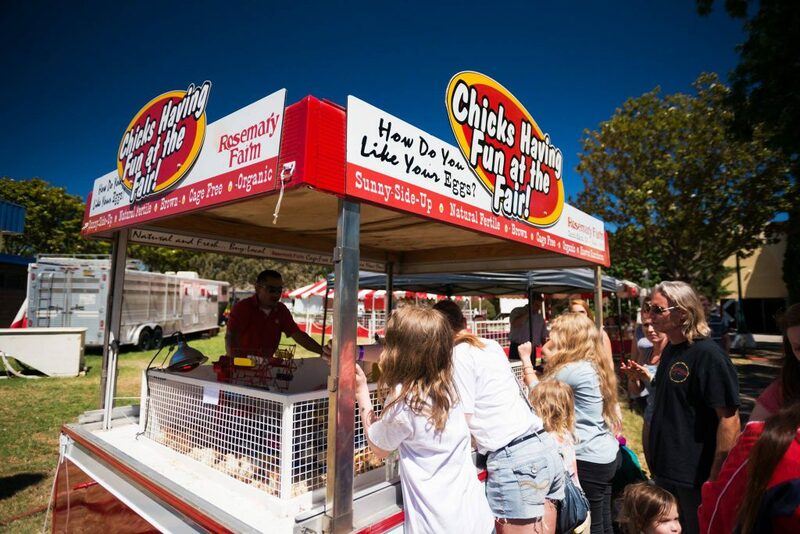 The chick fair began in the 1980’s. Prior to the outdoor exhibit, workers would carry the fair display into one of the buildings and set it on top of tables for the fair duration. About 15 years ago, Steve Zaritsky adapted the pop-up trailer used today. 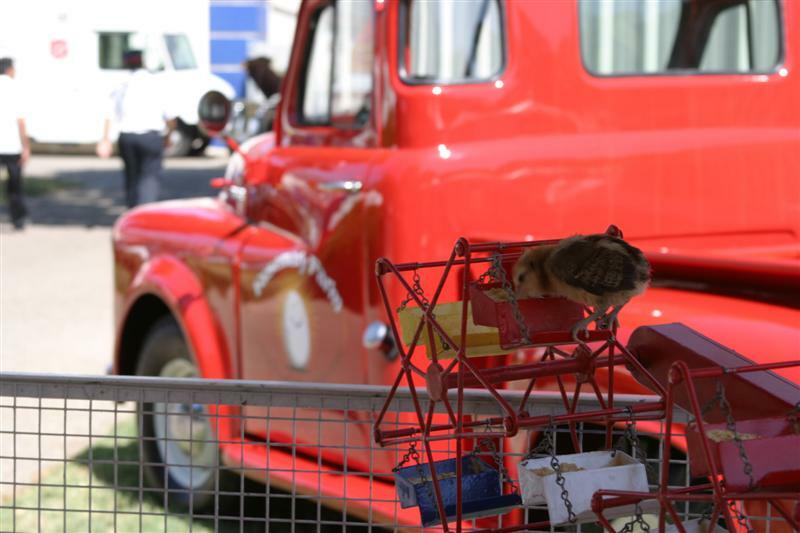 Fair-goers will have several chances to win a prize. After spinning the wheel of poultry, each person will be asked a question related to poultry, the history of Rosemary Farm and other egg inspired questions. 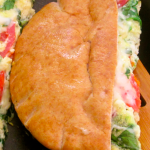 Depending where the wheel lands, prizes will range from a Rosemary Farm branded water bottle to a free 20 pack of eggs. The fair is just another way to be involved in the community and remind local folks that Rosemary Farm is still Central Coast Proud today! 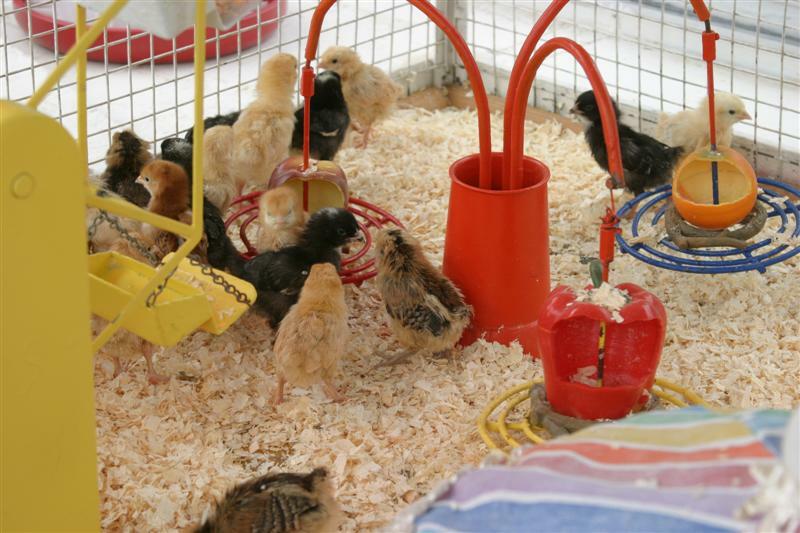 Come see our chicks in one of the convention buildings – they can’t wait to meet all of you.